The equipment manufacturing industry plays an important role in the development of the petroleum industry. Advanced petroleum equipment is the prerequisite for the development of the petroleum industry. Some equipment manufacturing projects were implemented from 2003 to 2013 in CNPC. These protects made the support capacity enhanced significantly, which formed a large-scale and powerful petroleum equipment manufacturing system. 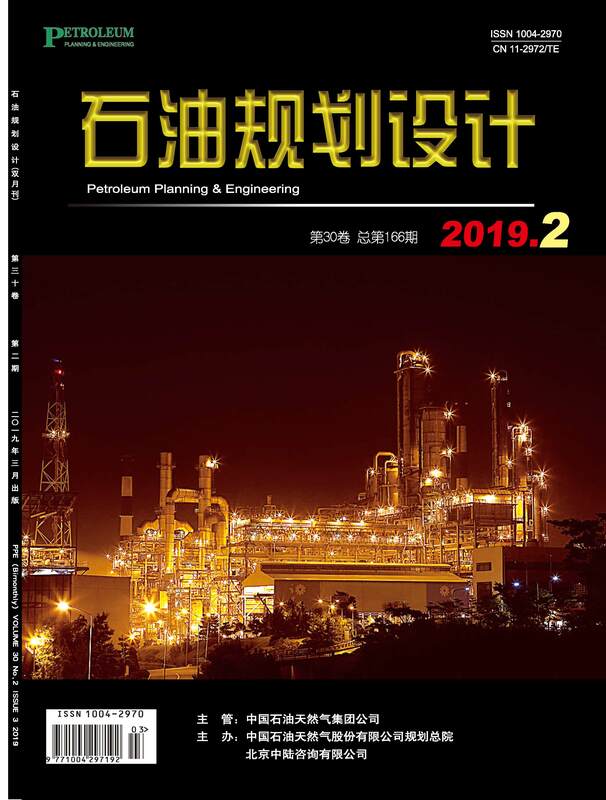 This paper reviews seven typical post-evaluation projects, analyzes the implementation effect, summarizes the construction experience and shortcoming, and puts forward some suggestions for the sustainable development of the petroleum equipment industry.